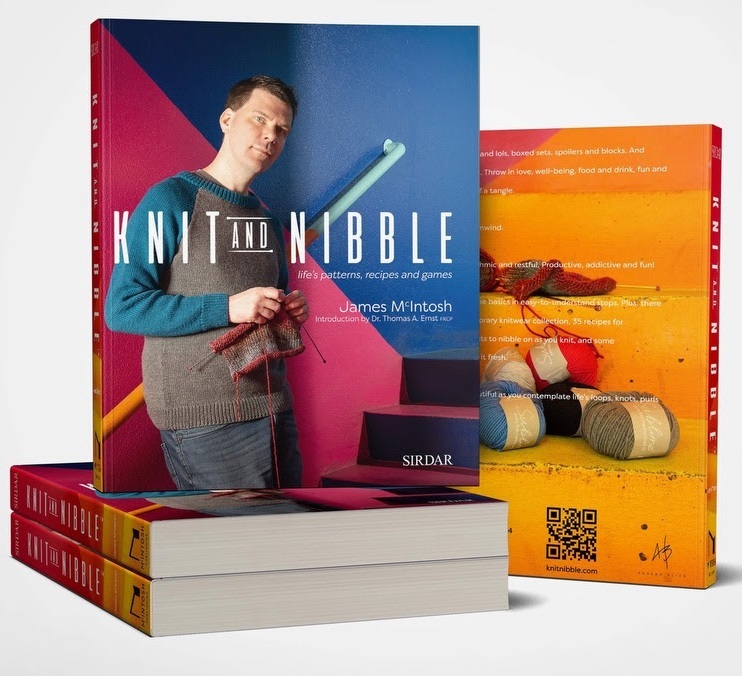 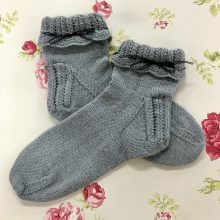 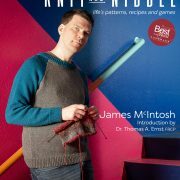 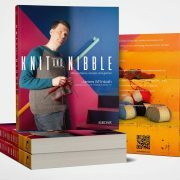 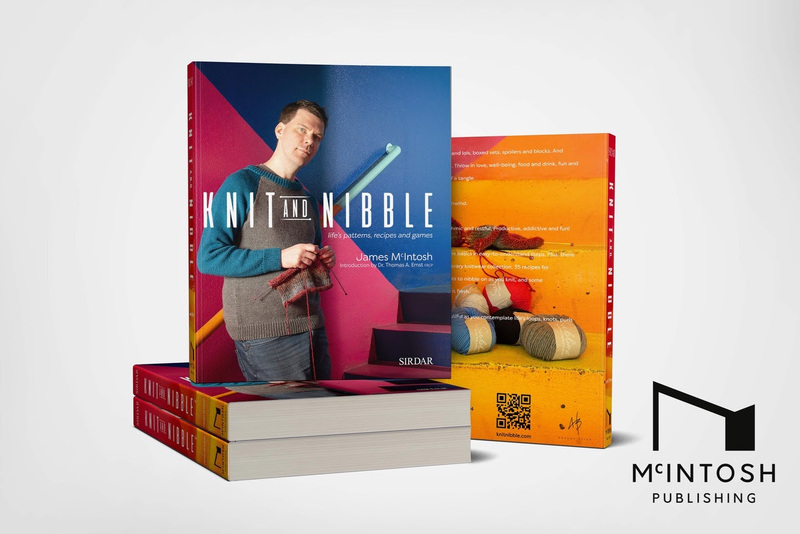 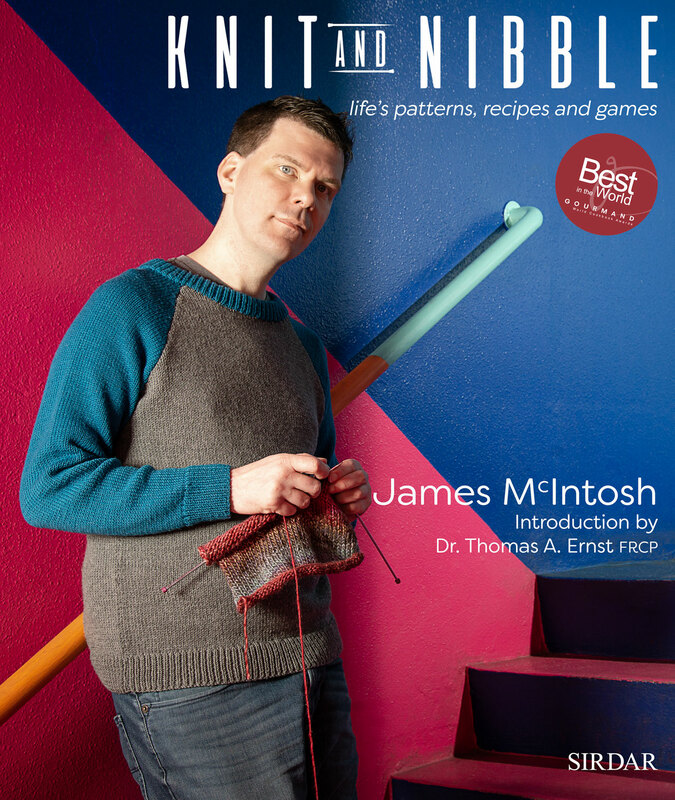 This brand new book, written by James McIntosh, is a new, fresh and exciting way of aiding wellbeing, using a combination of knitting as a mindfulness practice, and cooking. 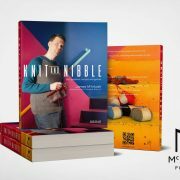 With lots of stunning patterns and some fabulous recipes this book has won the prestigious Gourmand World Cookbook Awards for the most innovative cookbook in the world! 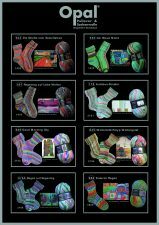 We hope to expand this range soon with some wonderfully witty canvas bags and hopefully plenty more to come.